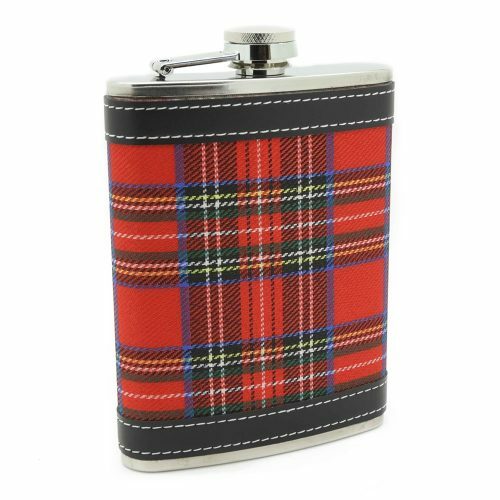 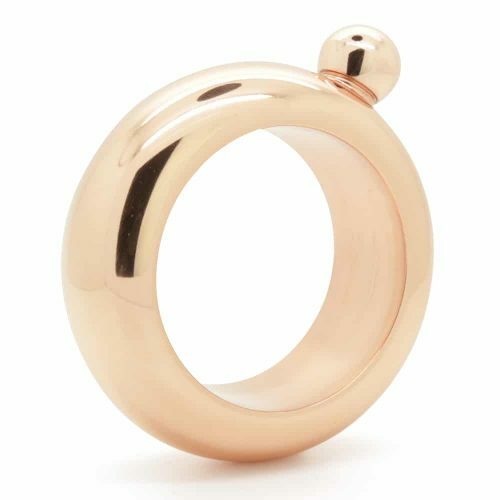 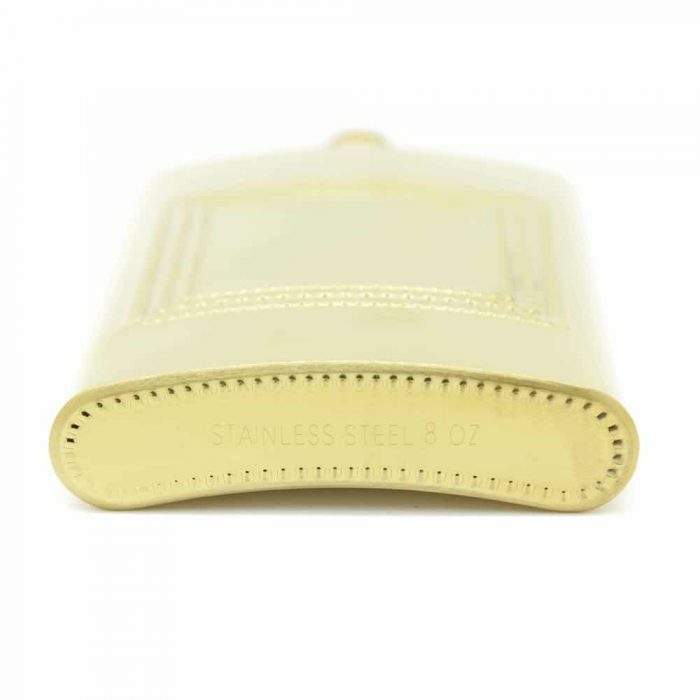 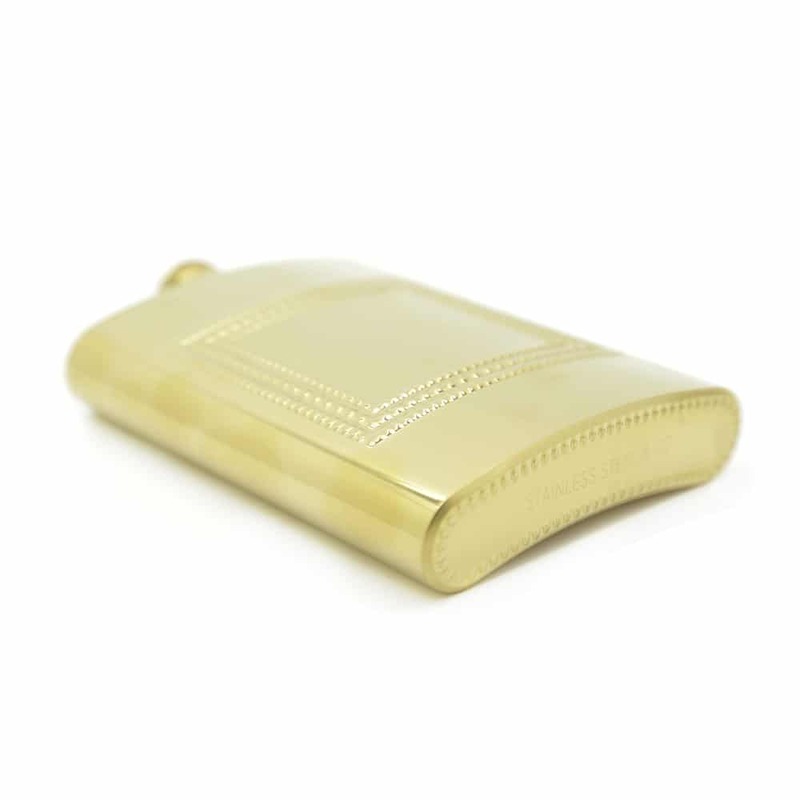 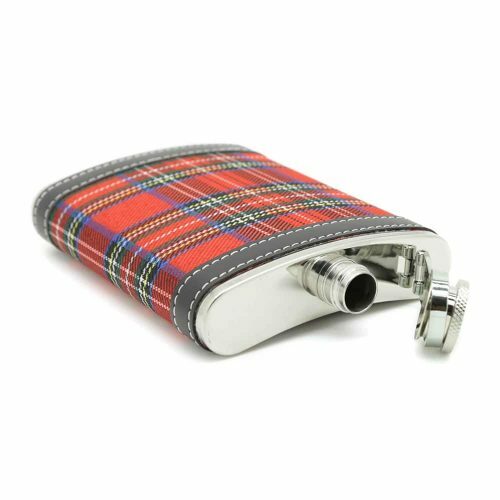 Looking for an elegant flask? 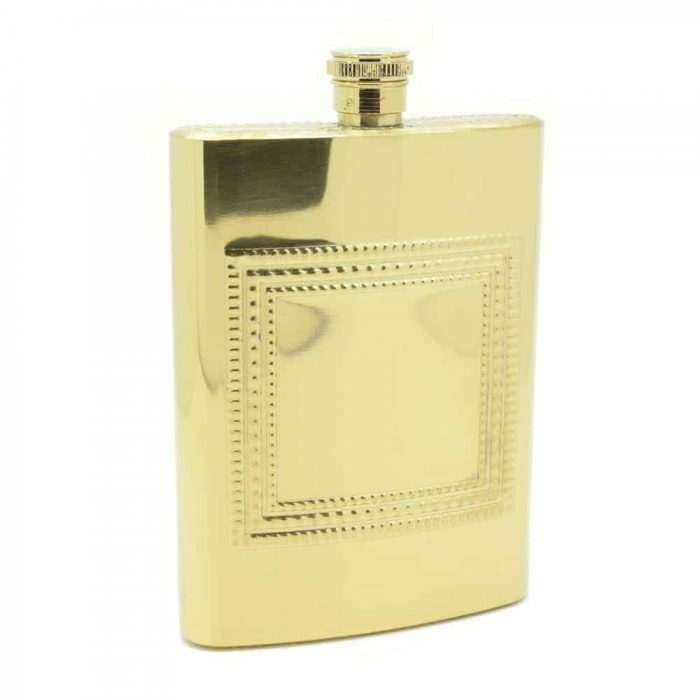 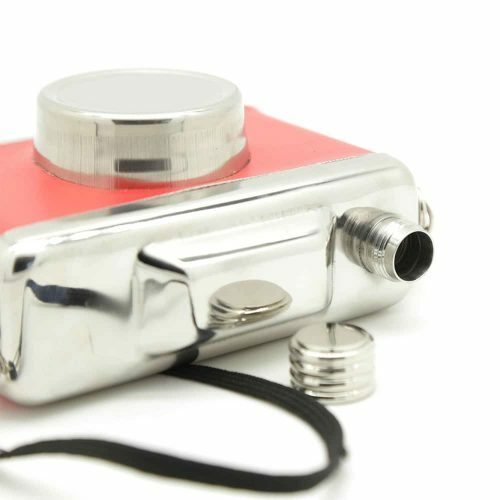 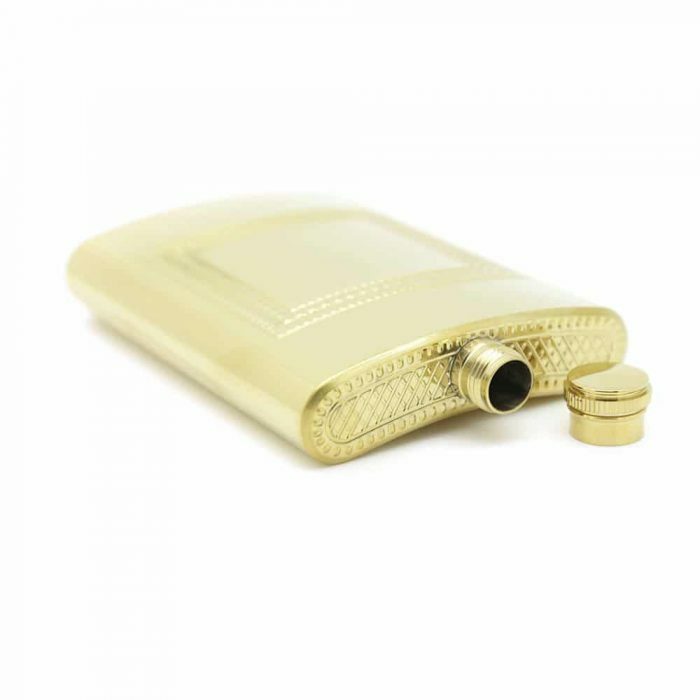 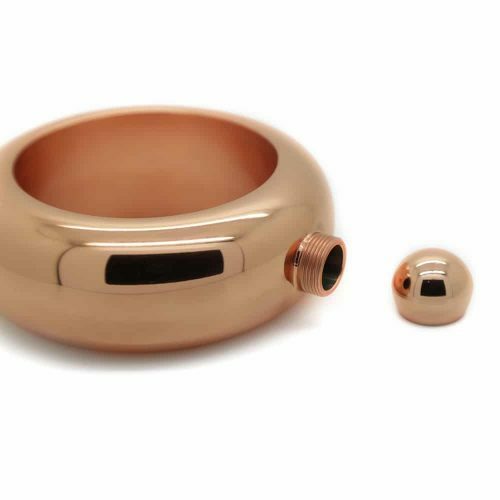 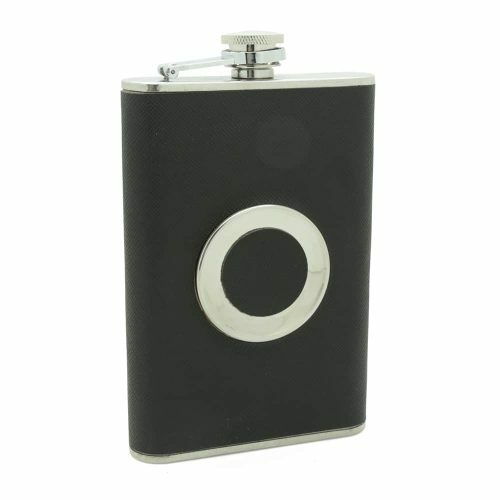 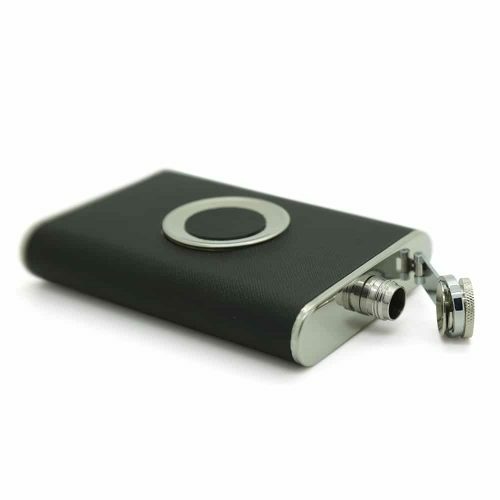 This Golden Envy 8oz stainless steel hip flask comes complete with a funnel and cup making it easy to use and take around with you. 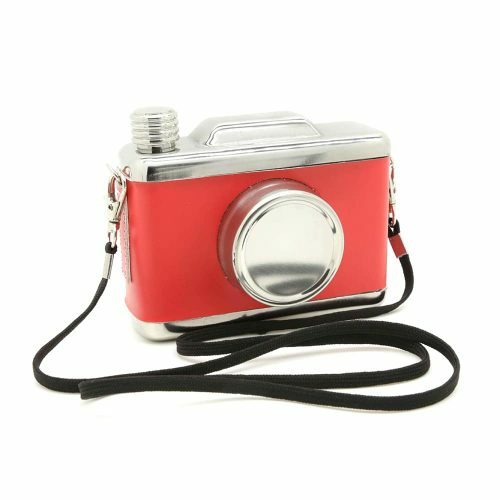 It is lightweight and made from durable materials making it easy to carry.